The Food Lab: Better Home Cooking Through Science Was $50 Now Only $19.23! You are here: Home / Great Deals / Amazon Deals / The Food Lab: Better Home Cooking Through Science Was $50 Now Only $19.23! Head over to Amazon and get The Food Lab: Better Home Cooking Through Science Was $50 Now Only $19.23! Shipping is FREE with Prime or on orders of $35+. Don’t have Prime? Try a 30 day FREE trial! 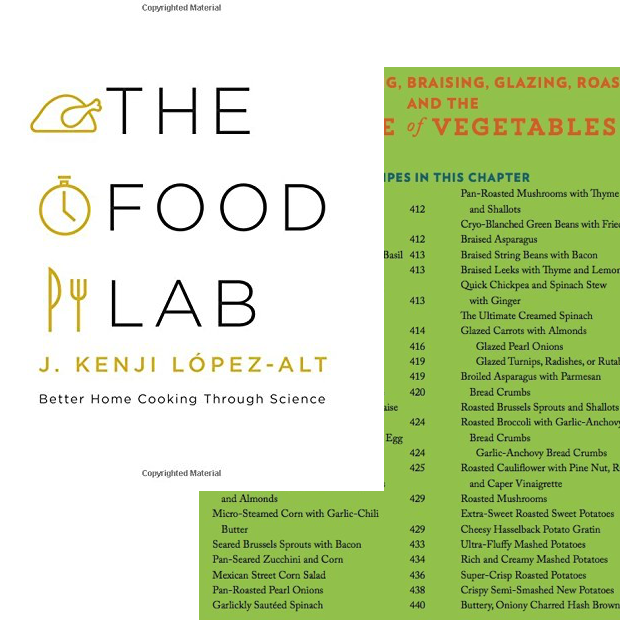 The Food Lab cookbook is on sale for $27.47 but with promo code HOLIDAY30 you can take an additional 30% off! The promo code is available for a limited time and is good for only 1 book and with a maximum discount of $10! Don’t wait!